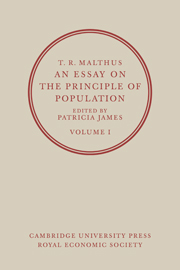 Thomas Robert Malthus (1766–1834) was a pioneer in demography, economics and social science more generally whose ideas prompted a new 'Malthusian' way of thinking about population and the poor. 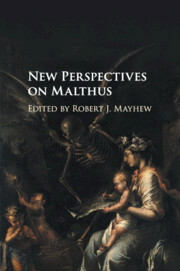 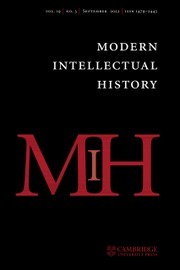 On the occasion of the two hundred and fiftieth anniversary of his birth, New Perspectives on Malthus offers an up-to-date collection of interdisciplinary essays from leading Malthus experts who reassess his work. 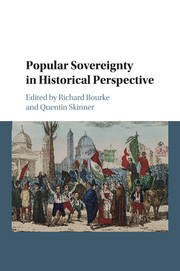 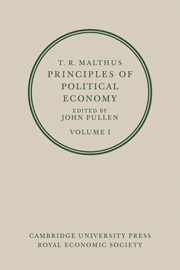 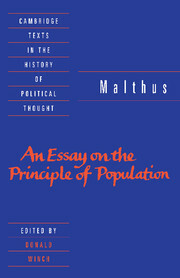 Part one looks at Malthus's achievements in historical context, addressing not only perennial questions such as his attitude to the Poor Laws, but also new topics including his response to environmental themes and his use of information about the New World. 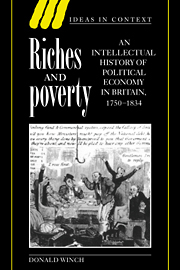 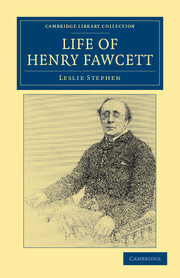 Part two then looks at the complex reception of his ideas by writers, scientists, politicians and philanthropists from the period of his own lifetime to the present day, from Charles Darwin and H. G. Wells to David Attenborough, Al Gore and Amartya Sen.